The international Sandwatch project, which is applied in schools associated with UNESCO, has demonstrated its relevance in presenting and encouraging results in cognitive, effective, attitudinal and cultural thinking for students, teachers and the communities themselves. It demonstrates and puts into practice ways in which beaches and coastal environments can be conserved despite the challenges of climate change. It also supports the teaching of the curriculum and provides alternative avenues for learning. The Sandwatch mission to learn, value and take action to preserve the local coastal environment is everyone's task, however, schools have a key role to play since they are responsible for developing knowledge, attitudes and values ​​in children and youth. The systematic and systemic use of the local environment provides for learning about the beach, where it is located, what happened in the past and how the environment is changing now, as well as what might happen in the future and how to build a different and better tomorrow. 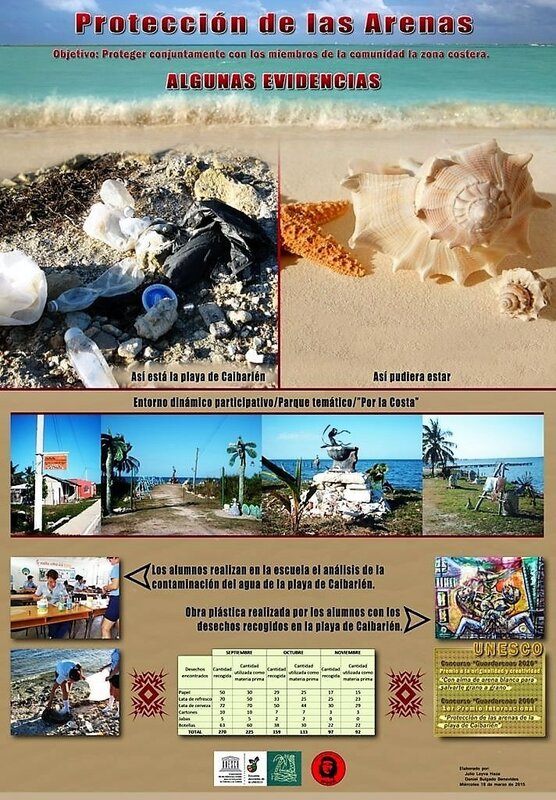 Some of the beneficial results obtained from the implementation of the project in the schools include increased awareness, knowledge, enjoyment and conservation of the beach environment on the part of the youth and children. Added value includes an understanding of the value of the beach and how it is connected with the wider environment. The socialization of the project’s activities through the wider community and links with press, radio and TV has been an advantage. Implementation of Sandwatch in other schools near ours has been through the development of a Sandwatch kit that contains the basic print and digital guidelines, innovative pedadogical methods, classroom and practical work, group reflection workshops and research work. 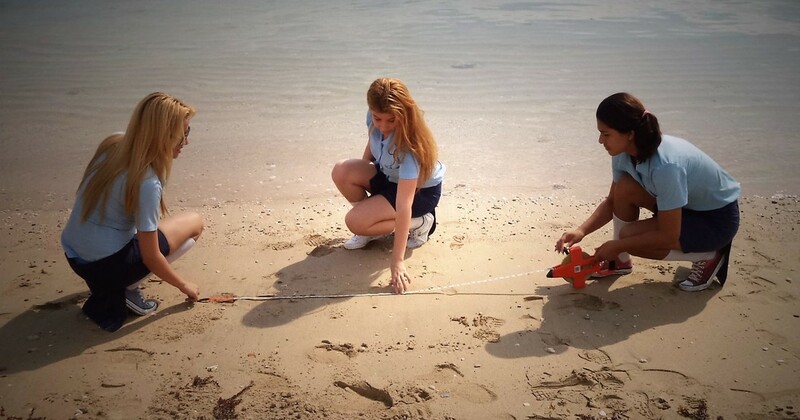 Evaluation of the project implementation process has taken into account the positive changes in the way students feel, think and act in relation to the beaches in their locality.